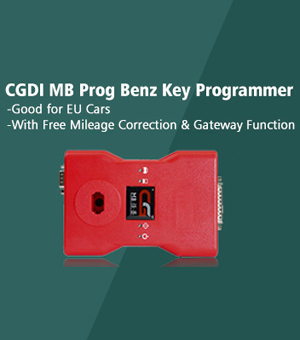 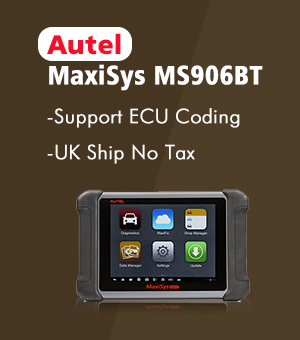 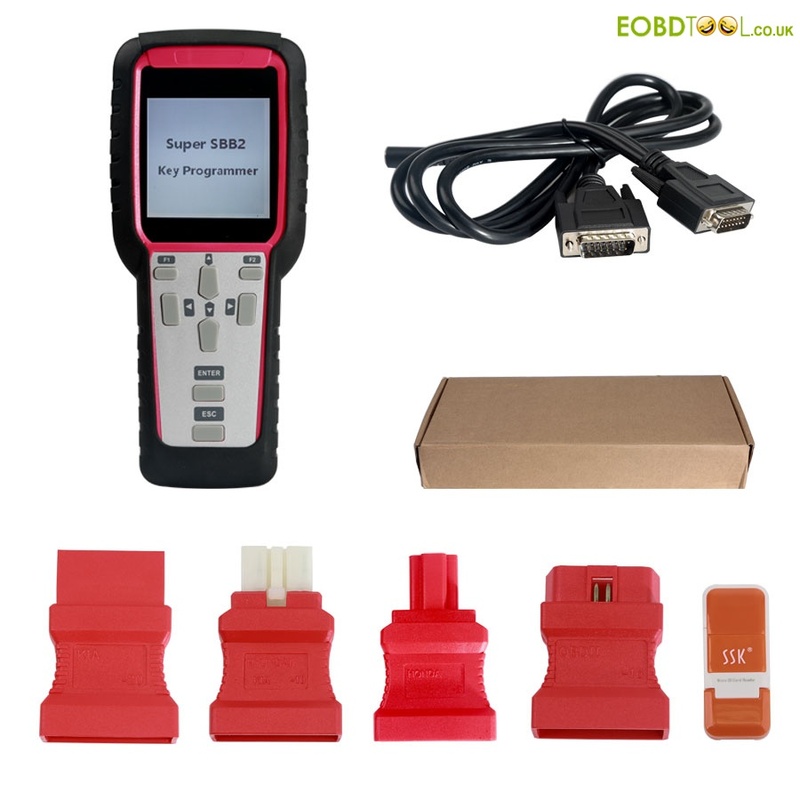 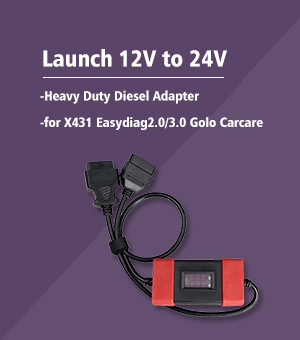 2017 Super SBB2 can work as key programmer for all makes up to 2017 year and mileage correction tool for many brands, also special function i.e Oil/service Reset,TPMS EPS,BMS etc, anyway it is powerful than SBB V33.03, SBB V46.02, CK100 V46.02 etc. 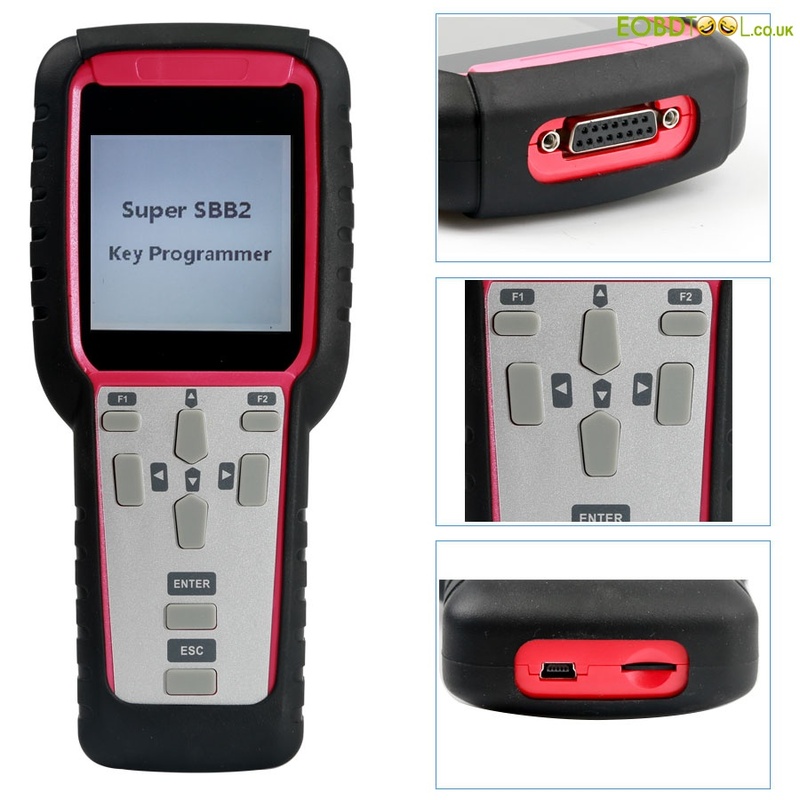 How to prove Super SBB2 is more powerful? 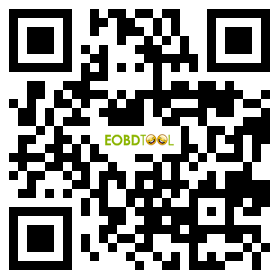 you must read the reviews & test reports.